Episode fourteen of "Missing 9" is a struggle in both the story and in the meta sense. Our heroes have little to do aside from getting the pivotal recording noticed and of course the method chosen makes little sense, but generates more drama than simply going to the police. At this point we are just waiting for the end and we can only watch as the creators drag the plot out. 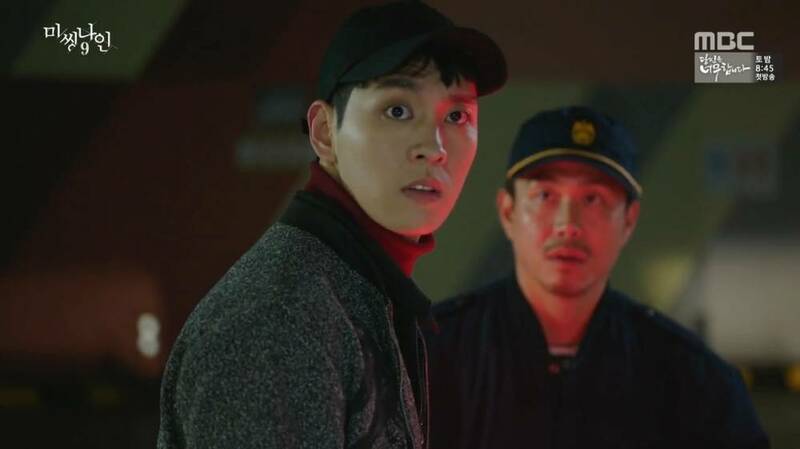 Before getting to that recording and its dedicated press conference, let us talk Tae-ho (Choi Tae-joon). The previous episode's preview worried me, because I thought the series would pull a redemption plot for him. This is nothing new in Korean drama and we have all seen atrocities being forgiven simply the person committing them cries a little. I am glad to see my worries about a personality transplant and get out of jail free card for our villain proven wrong. Speaking of personalities, welcome back, Ji-ah (Lee Sun-bin). This is a minor pat on the creators' back, because minor is all they get with the last few episodes, but I appreciate it. Seeing Ji-ah solve what in most dramas would have been a great source of "man-angst" and conflict for several episodes in just one talk with Gi-joon (Oh Jung-se) is very satisfying. No big drama, no silly grudges, just one man with an inflated sense of honor and one woman who is above pettiness. I am generally happy with how the couples here have developed and function. It is odd to see good characters, solid relationships and good romantic chemistry in a non-romantic series, but I will take what I can get. 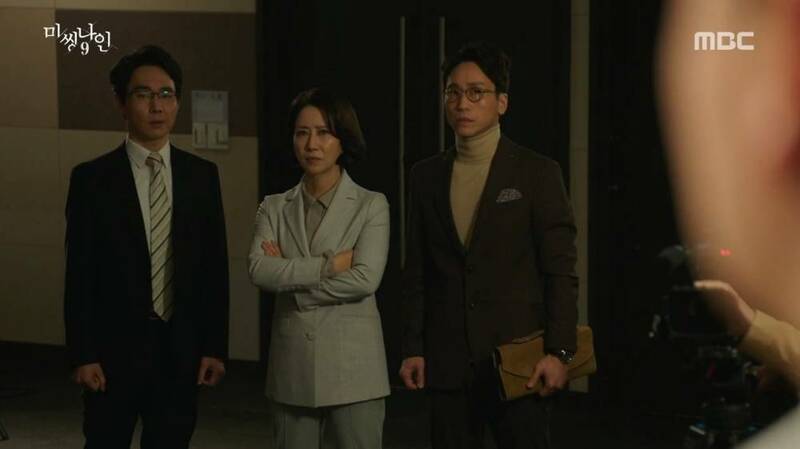 Bong-hee (Baek Jin-hee) and Joon-oh (Jeong Kyeong-ho) may not be a typical pairing and neither are the aforementioned two, but they are still a joy to watch as they pulverize several character and story norms with every action and interaction that they are a part of. Back to the not as great things now, oh that press conference. I get it, using the media makes sense and how many times have we screamed that solution at drama characters trying to get help from corrupt officials? In the context of this series, however, it makes no sense not to go to the police. Do-pal (Kim Beop-rae) does not own every government official. The plan to fool the villains is baffling as well, mostly because the sensible and obvious solution of making backups of the recording is presented as a stroke of genius. I could list many big issues with this whole subplot, but I feel I do not have to state the obvious. I am tired of this uninspired, prolonged final act to an otherwise good series, so let the punishment and credits roll.